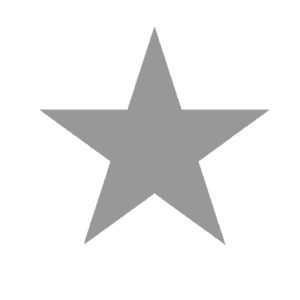 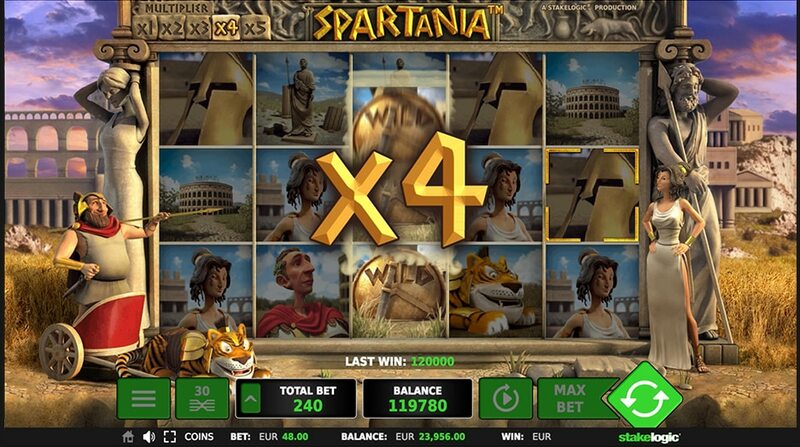 Take on the reels of the Roman Empire in all its glory in Spartania™. 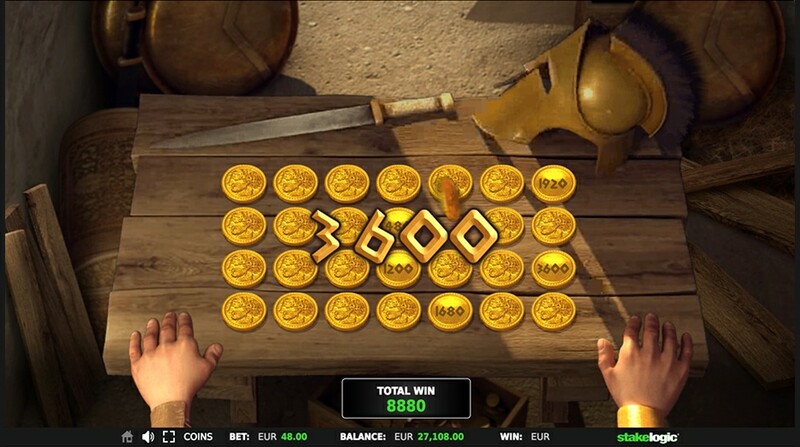 Dawn your gladiator helmet and head to the Coliseum to collect gold and riches worthy of Caesar himself. 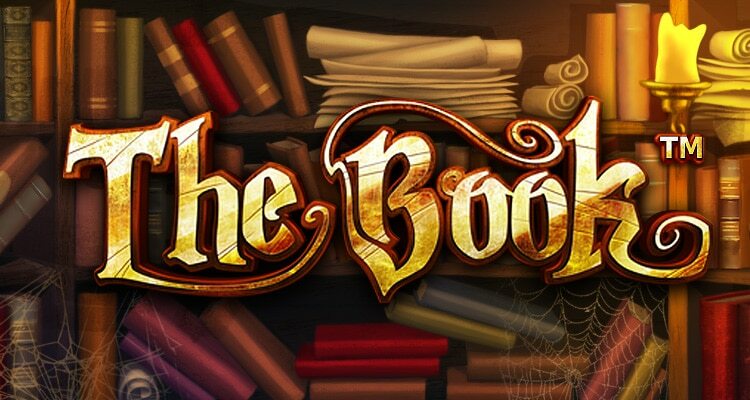 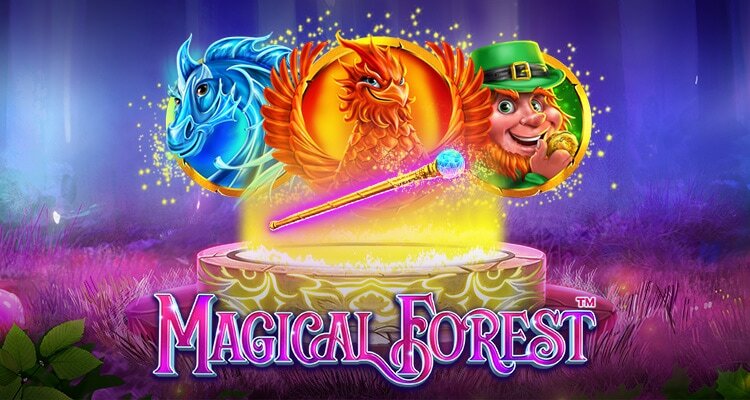 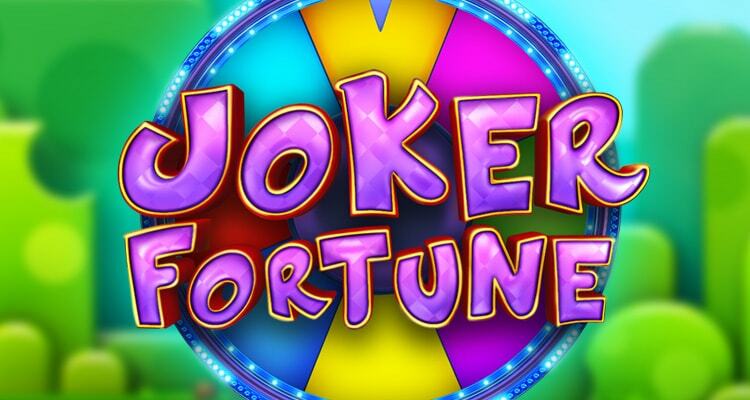 This action-packed slot is filled with epic bonus features like the wheel of fortune and a special animated bonus feature game. 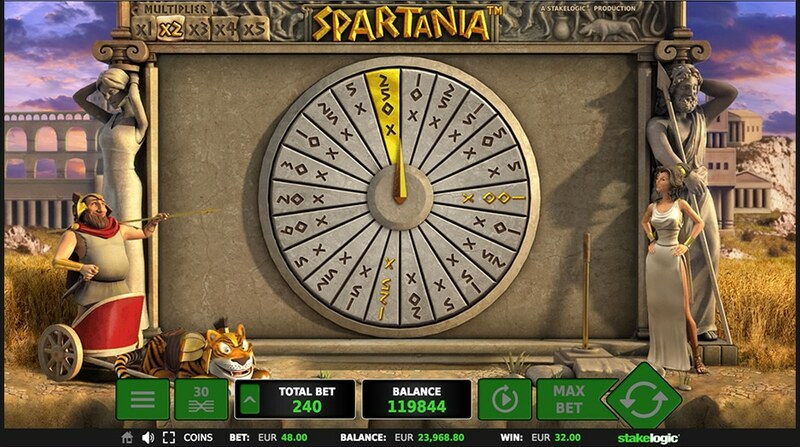 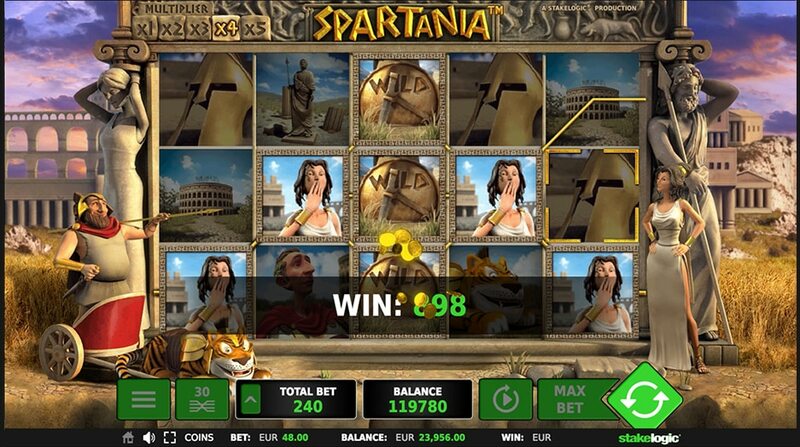 Step into your chariot and nd your fortune in Spartania™!